Hi! I’m Brandon (AKA Moxie). Thanks for stopping by! 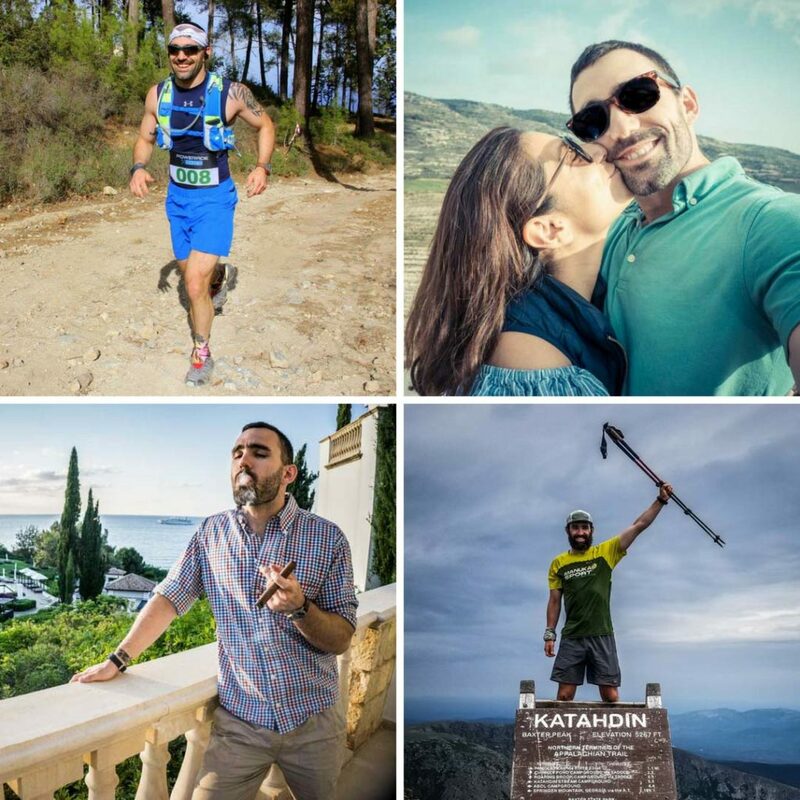 I’m an American ex-pat living overseas who is passionate about hiking, running, and travel. Follow along as I explore new countries, maximize travel rewards, and subject myself to months of torturous training in the name of fitness! Feel free to reach out if you ever have any questions, comments, or know of a great hike or race I should look into.